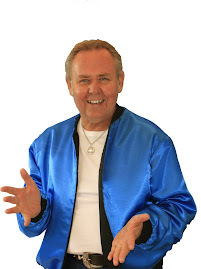 Hi and welcome to the Tommy Kaye blog! Having someone who is experienced and capable of running your big event is vital and profitable too! You need to be completely confident that the MC or Compere will manage the event through to the great finale! 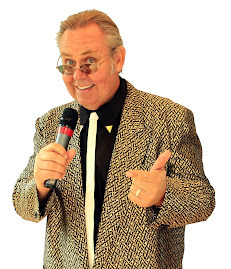 Tommy Kaye has been asked to Compere many events over the last twenty years, small celebrations, medium sized halls with just 100 revelers, to outdoor shows with thousands of people in the audience. 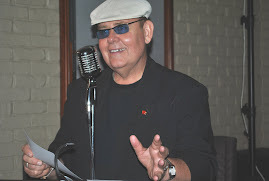 Just ask for more details, Tommy Kaye is affordable and you will be thrilled to say that Tommy Kaye hosted your event or function. Just say, Tommy Kaye!